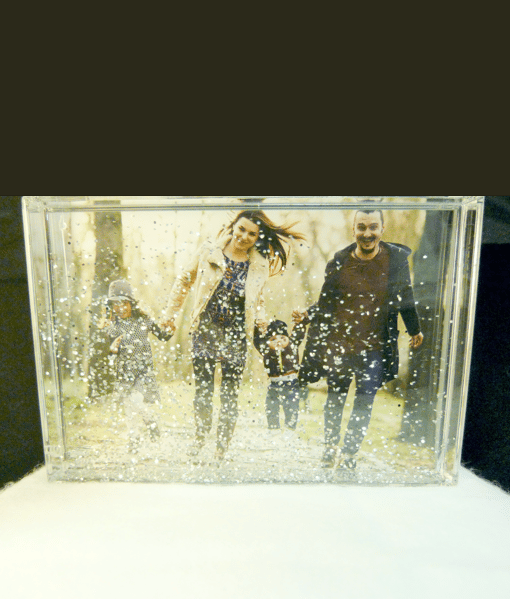 Add your own photo to this Glitter Photo Block. 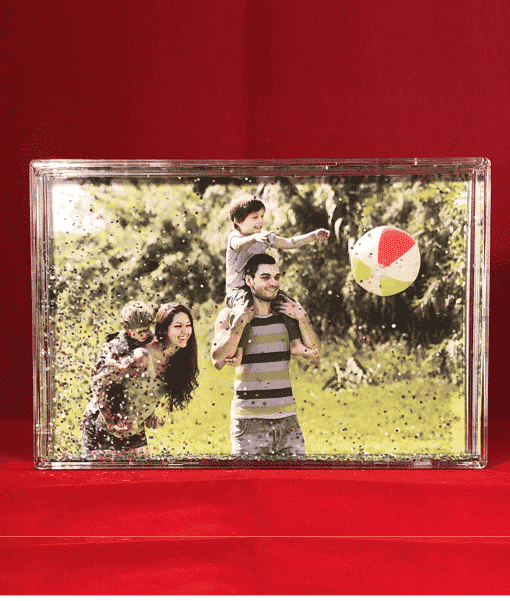 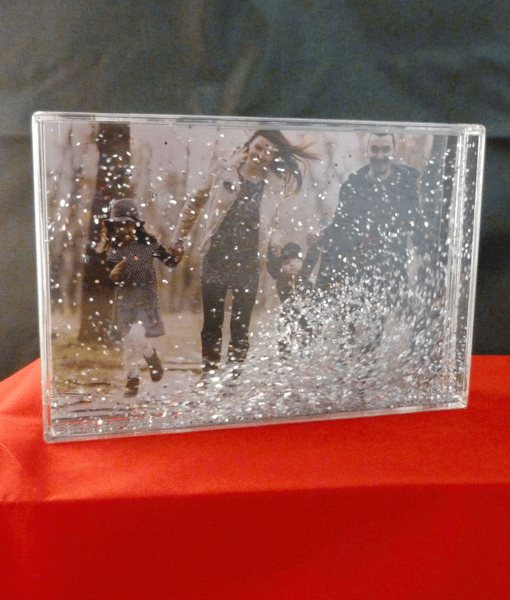 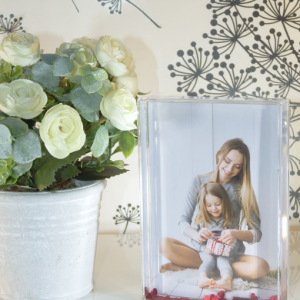 These lovely 6″ X 4″ acrylic photo blocks are filled with Glitter to make your photo sparkle. 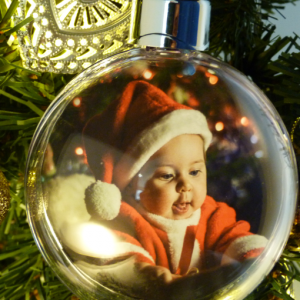 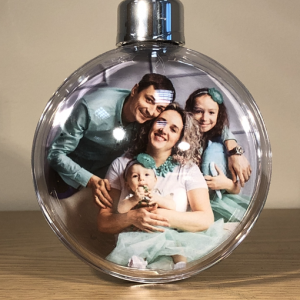 You can choose any photo to be included. 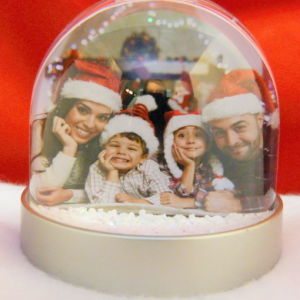 It works in a similar way to a traditional ‘snow globe’. 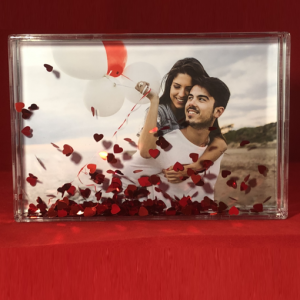 You can display the glitter photo frame on your desk, pick it up shake it & enjoy watching your favourite image get covered with raining glitter. 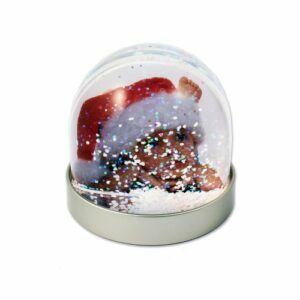 Filled with Glitter & liquid which is safety certified.